I ran right in there when I honed in on the exact location (2nd floor in close proximity to Nordstrom. Really?). I took a deep breath then proceeded to run around the store like a 4th grader at recess. If I could have bought everything, I would have. I suggest stopping in to stock up on--> the perfect slouchy sweater for fall, lovely tops with lace detailing, printed pants, and a plethora of fabulous accessories. 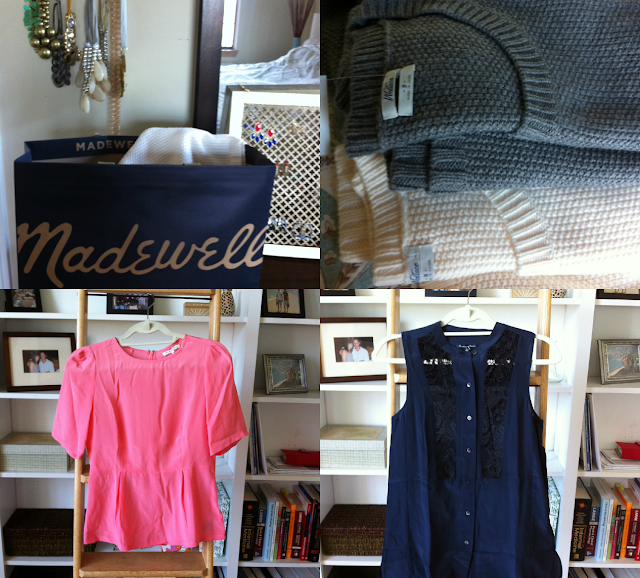 Here are some photos of my lovely purchases and my awesome tunic dress. Shop the look:click on the images below to shop my Madewell finds and favorites! 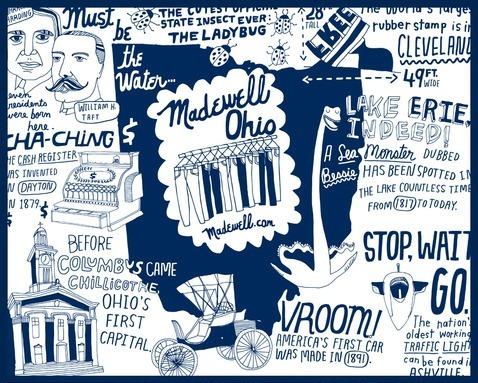 What are some of your favorite Madewell pieces?? 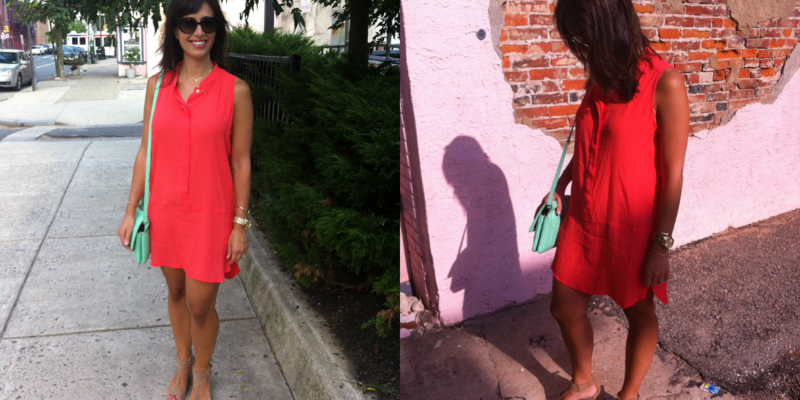 LOVE this post...and that tunic dress is darling on you! I am such a Madewell online shopper. I Have a few goodies I am eyeing. Thank goodness no store near me yet. I would be oh so broke.